With the UK in the midst of another heatwave, my attentions have firmly turned on ways to keep my makeup in place for as long as possible. 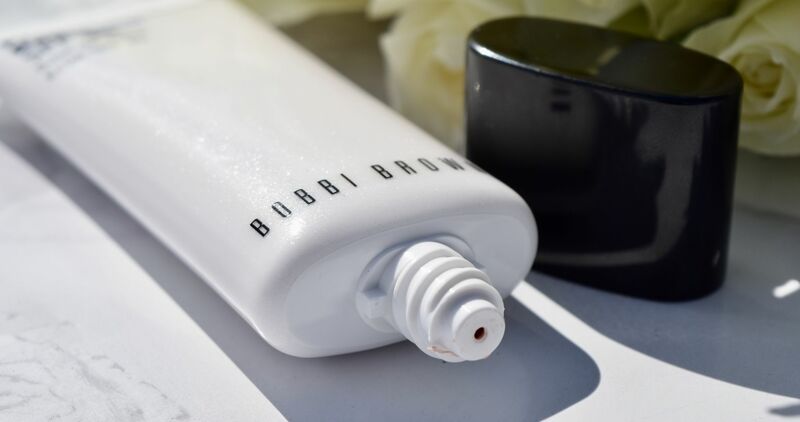 Even though I don’t wear a tonne of makeup on a daily basis, what I do put on, I want to stay in place, which is exactly where Bobbi Brown’s Primer Plus Radiance comes in. A super lightweight formula, which effortlessly sinks into skin, I apply a pea sized amount over moisturiser each morning. Since the primer contains an SPF of 35, it means I can reduce the number of products I need to apply each morning, and it’s shell pink colour perks up skin, making it look healthy. Thanks to ultra-fine ground pearls in the primer – it truly is an Instagram filter in a tube! Once it’s on, I apply my tinted moisturiser and concealer as normal, finishing everything off with a quick swipe of bronzer. 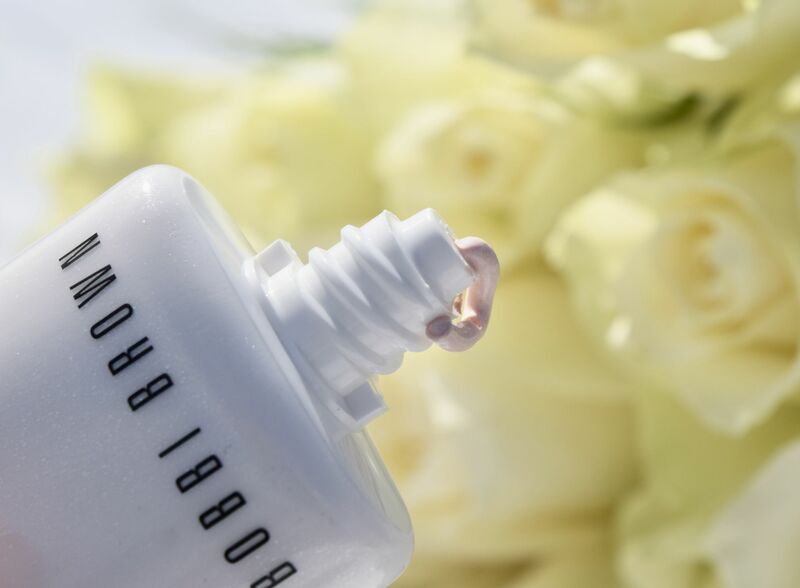 Throughout the day, the primer keeps skin looking picture-perfect all day. 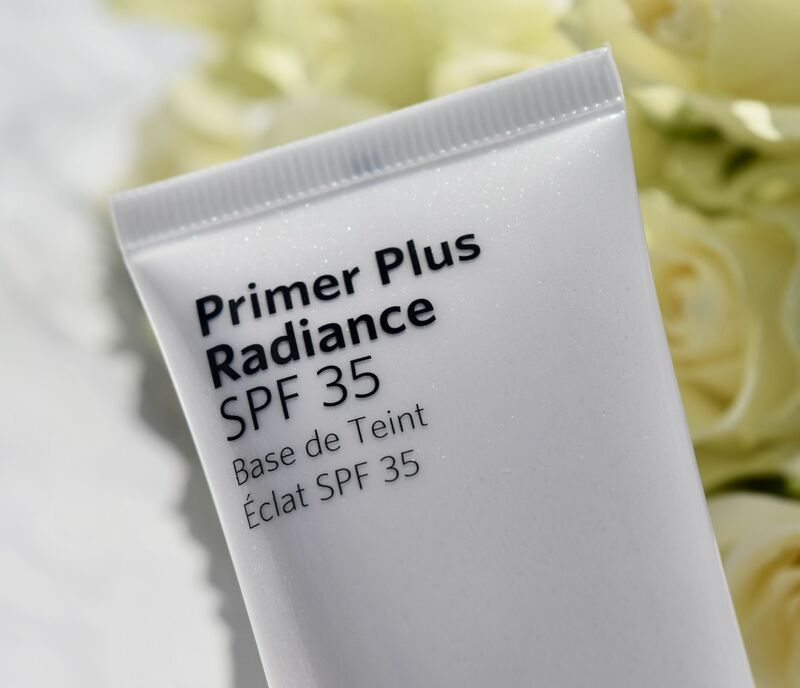 I’m not sure how it does it, but even as the temperatures rise, the primer keeps makeup looking freshly applied. It’s the perfect summer beauty hack!